Making cookies and mince pies are some of my favourite things to do at this time of year. Oh, and baking gingerbread. And decorating gingerbread houses. Ahhh, the list goes on. Baking is just so much more fun at this time of year, don’t you agree? Sugar cookies are fun to make with the kids, because they don’t need many ingredients, and you get to use a rolling pin and cutters. Then you get to decorate them! So they are fun to do together. If you plan to give them as gifts to people, then just double up your quantities so that you get plenty that you can all decorate and then package up all nice and cute. 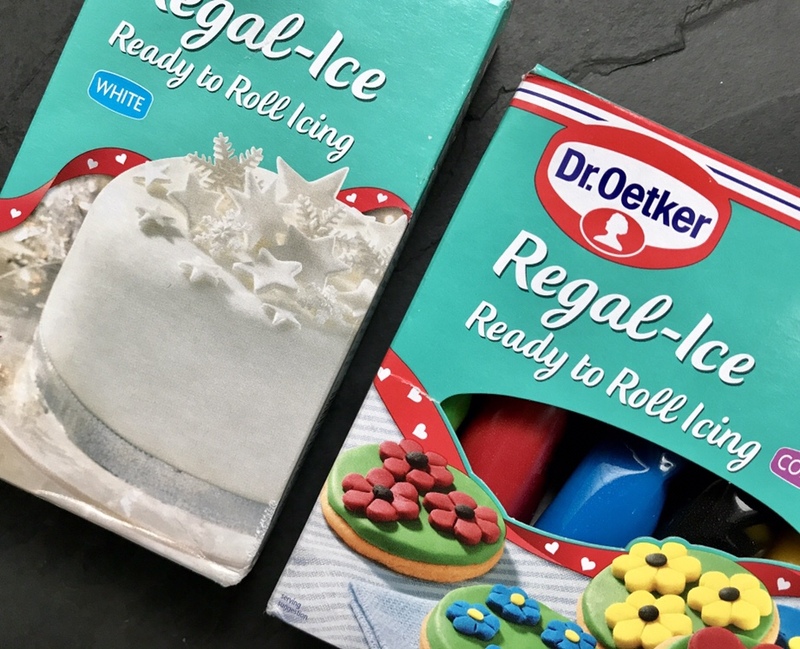 To make things simpler and give a nice finish, I like to use Dr. Oetker‘s range of ready to roll icing. It means no messing about with icing sugar and speeds the whole thing up. 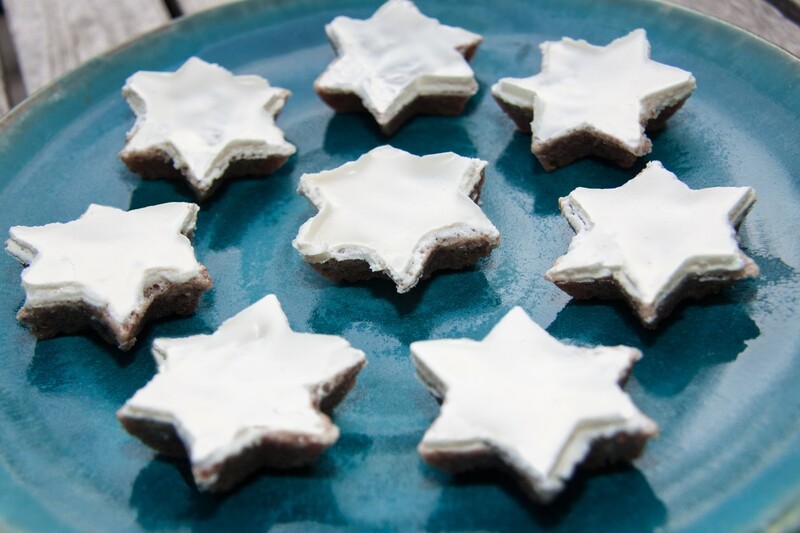 The white works really well to keep a plan Christmas cookie, or to top something like a Christmas cake. The coloured icing looks good too if you’re making some festive sugar cookie shapes. Some sprinkles are a must too – it is Christmas after all! Preheat the oven to 190°C. Using a mixer, blend together the butter, icing sugar, vanilla, cinnamon, and the egg yolk. Cream together the mixture until it’s all mixed, then add the flour. Add in the flour a little bit at a time until it is all combined to form a dough. Wrap the dough in cling film and chill it in the fridge for around 30 mins. Spread some flour on the worktop and roll out the dough with a rolling pin. 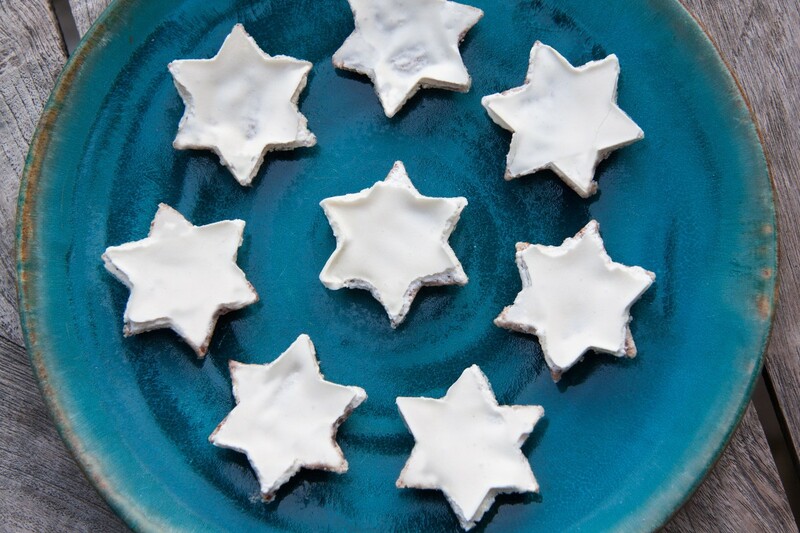 Using Christmas cookie cutters, cut out shapes and carefully put them on a lined baking tray. Put the tray into the hot oven and bake for about 10-12 minutes until they are lightly golden brown. They might not look done, but they firm up when cooling and you don’t want a crunchy sugar cookie! Carefully slide them off the baking tray and onto a rack to cool. 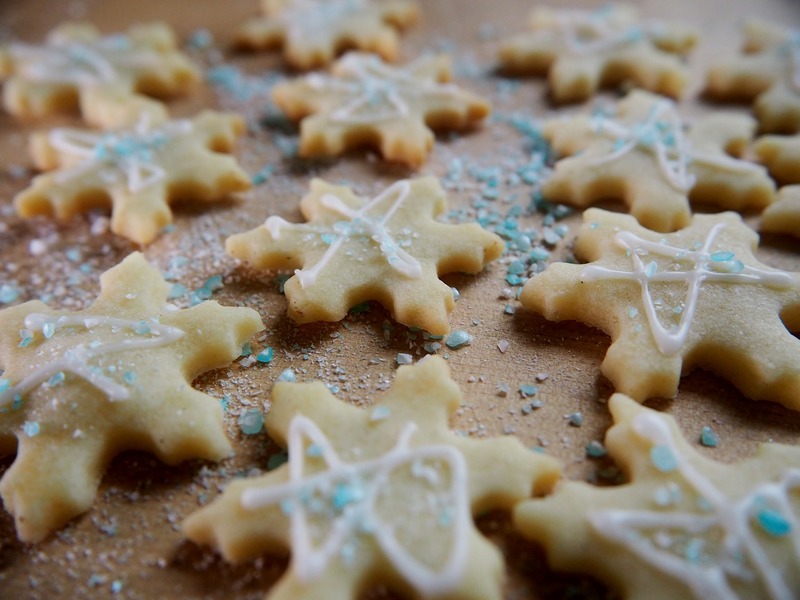 While you wait for them to cool, use a little icing sugar to sprinkle on the worktop surface. Then roll out the ready-to-roll icing to the thickness that you desire (remember that if it is too thin it will break easily). Using the same cookie cutter shapes, cut out the shapes to match the cookies. When the cookies have cooled, brush over a little jam on each cookie so the icing has something to stick to. Then match a cookie shape to an icing shape. 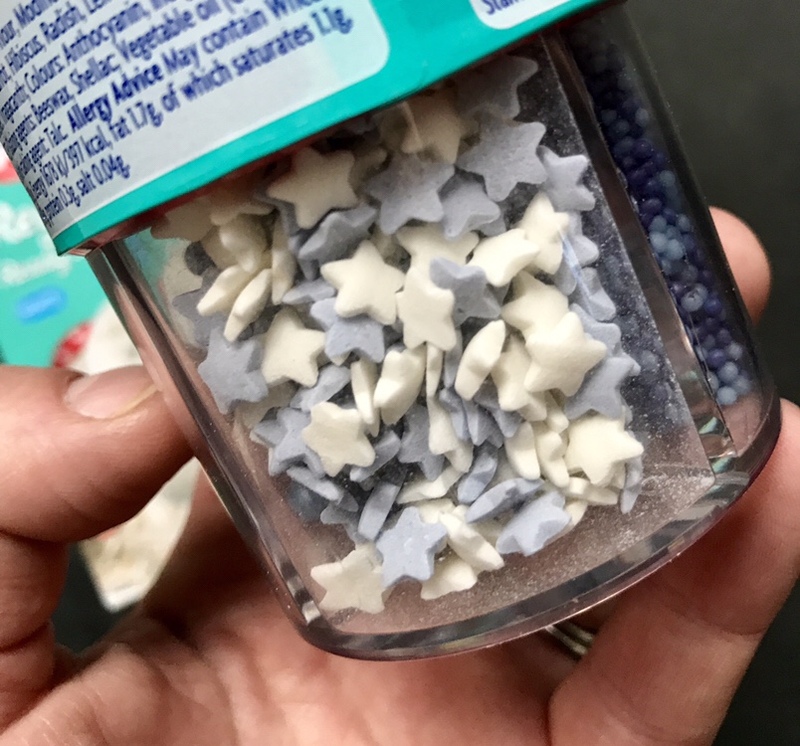 Press in edible decorations if you wish. If you’re using the writing icing, then decorate the shape and sprinkle some sprinkles on the icing before it dries. Merry Christmas! Hope you enjoy this recipe and have fun making them. Would love to hear if give it a go! These look delicious and perfect for this time of year. Will have to have a go at this recipe with my sons as they love helping me decorate bakes.